As you are already looking at the MinSouth website, you are clearly interested in its activities and the worldwide minerals industry which is its focus of attention. As you will have seen from the site, MinSouth is a professional body affiliated to the larger Institute of Materials, Minerals and Mining (IoM3). The majority of MinSouth’s members, most of whom are also members of IoM3, are qualified and employed in the disciplines of geology, mining, mineral processing or extractive metallurgy. However, there are many employed within the mining industry, or interested in it, whose qualifications and specialities are in other disciplines for which membership of the IoM3 is not appropriate although they are essential to the well-running of any commercial enterprise, such as accountancy; law; financial analysts involved in investment opportunities; environmental and social science where new projects and ventures are being evaluated. 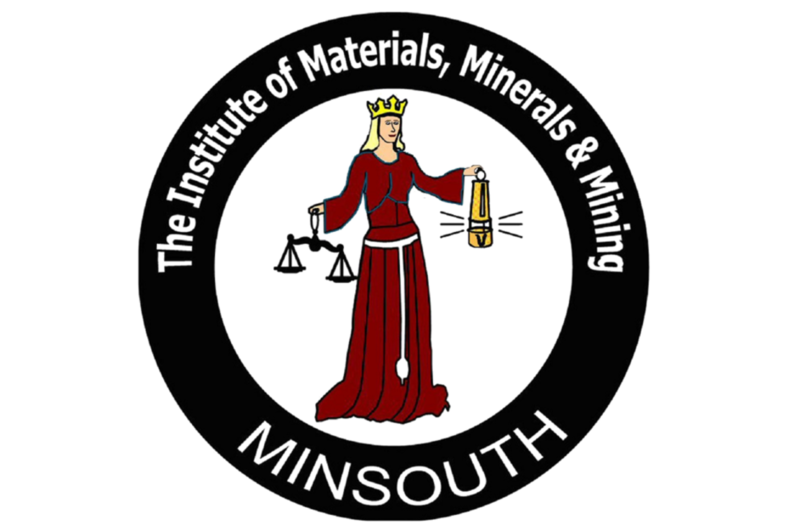 The object of this page is to invite each of you, of whatever background, interested as you are in the minerals industry, to become a member of MinSouth. Unlike the IoM3, to do so it is not necessary to be qualified in one of the industry’s technical disciplines. All that is required is for you to provide us with your details (a business card is ideal) and a £25 subscription (for one year’s membership). In return, as you will see from other pages in this site, MinSouth offers its members a variety of benefits. Firstly, there is the chance to come regularly, without paying any fee, to the presentations held once a month from October through to June on a variety of topics related to the mining industry, the talks each being followed by a question and answer session. These are interesting and informative without being over-technical but do count towards one’s continuous professional development. Most take place in a congenial atmosphere above a pub in the City of London, currently the Counting House on Cornhill, and are followed by food and drink and an opportunity to network with others of like mind. Masterclasses, hosted by Simmons and Simmons and organised in conjunction with MinSouth, are designed to illuminate technical and financial subjects in the mining sector. Those with a professional interest in mining are invited to attend, there being no fee. A major advantage of joining MinSouth is that you get advance notice of these meetings by e-mail. 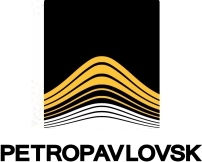 In addition, membership of MinSouth also entitles one to a reduced fee ( currently a £25 discount on the standard £75 ) at MinSouth’s special once-a-year Commodity Day event, dealing with all aspects of a particular metal or mineral product ranging from geology — where it can be found — through to market demand, where it is used. Again, being a member of MinSouth, you get to receive details of this well in advance by e-mail. Negotiations are in progress regarding access, by those who are members of MinSouth only, to the services offered by the IoM3’s Library and Information service. For further information, please contact MinSouth’s Membership Secretary Andrew Hindmarch (Andrew.Hindmarch@mottmac.com) or, if you are ready to pay your subscription, the Treasurer Angus Morrison ( a.morrison12@imperial.ac.uk ).